Dominic Derby is the Financial Accountant for Juwel Energy Ltd. Prior to this he was the Accounts Manager of Altra Electricals Limited, an Elevator & Escalator distributing Company in Ghana. 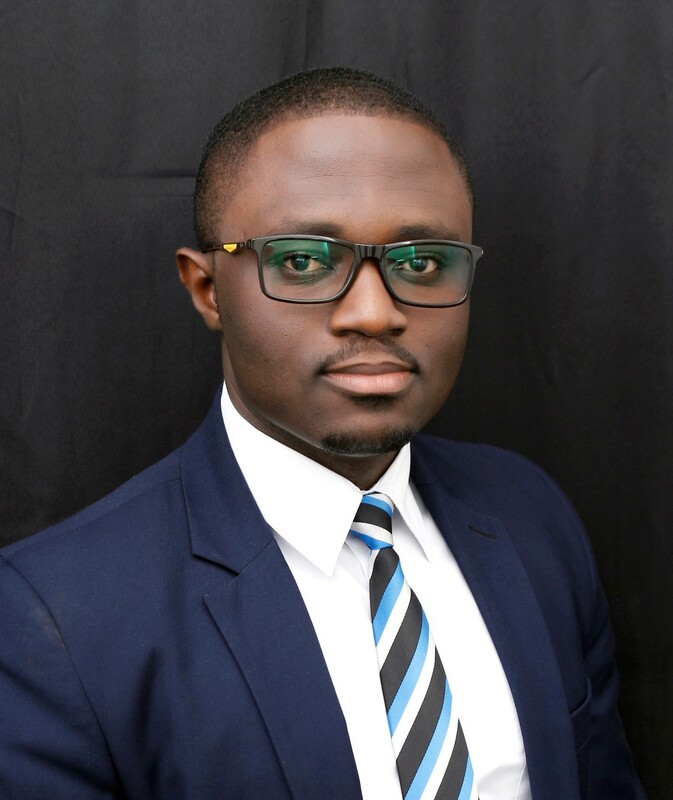 He is a Chartered Accountant and a member of the Institute of Chartered Accountants, Ghana (ICAG). He also holds a First Degree in Accounting from the Kwame Nkrumah University of Science and Technology. Dominic has considerable experience in Financial Reporting, Management Accounting and Financial Management. He started his career at Japan Motors Trading Co. Ltd in 2009. Dominic joined Altra Electricals Ltd in January 2013 as an Accountant. He was later promoted to the position of Accounts Manager.